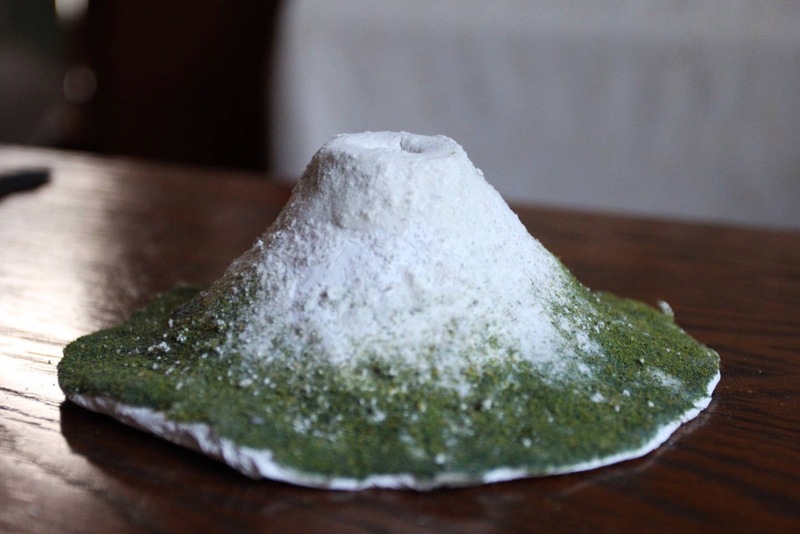 Want to see Mount Fuji while hiking around Hakone? Try this hiking course! Even though most reports claim a severely mundane experience, Fuji-San is still the most trekked mountain in the world. She is not for those who do not seek wonder and adventure in everyday life. After crossing her timberline there is nothing but a moonscape of barren land and an ostensibly weeping crust of sand and rock. Read More about hiking Mount Fuji.